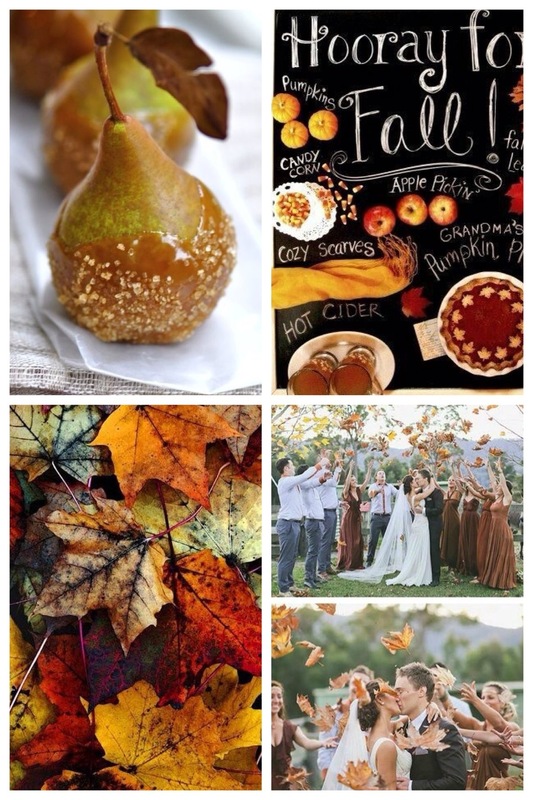 Now we are officially in the season of Autumn, I thought it’d be nice to have a look at some gorgeous Autumnal weddings! And although I love the traditional halloweeny-pumpkin-orange theme, Autumn weddings don’t have to follow that trend! I particularly LOVE purple for an Autumn wedding, though really any colour can work well!! I think it is better to stick to rich colours though as they bring a bit of depth to your colour scheme!! Absolutely gorgeous! Soon I will be doing a winter moodboard to show you all… I’m SO excited to be sharing some of my favourite images that have provided the basis to my wedding!! !